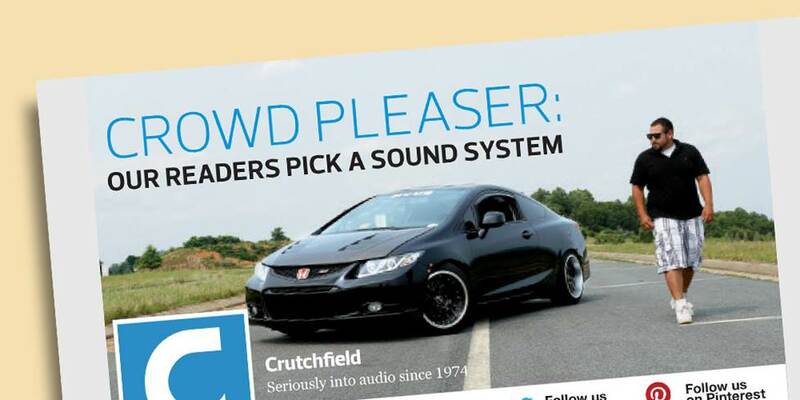 In a nutshell: No one offers more DIY car audio info than Crutchfield. But the fun part comes when we grab our tools and put all that info to good use. 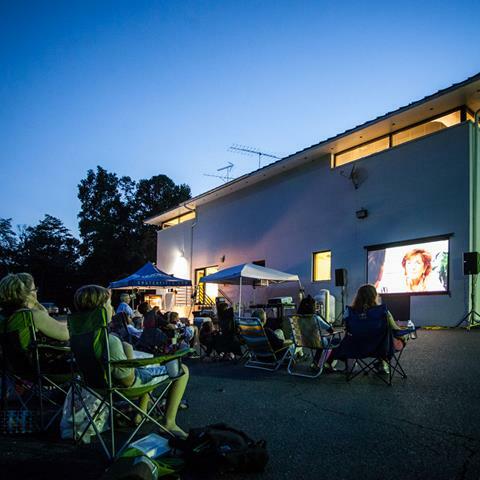 Here's a fun look back at some of the most interesting and significant installations we've written about over the years. 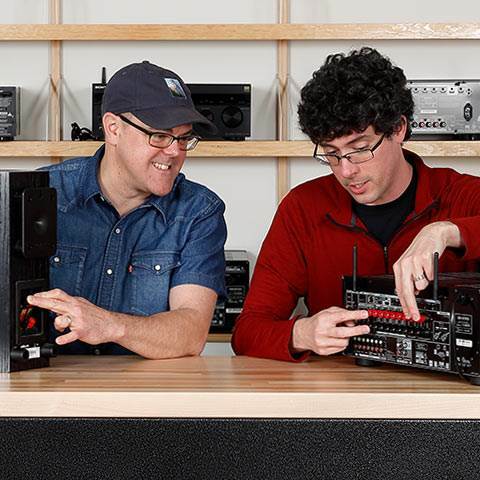 A DIY car audio dilemma is the reason this company exists in the first place. 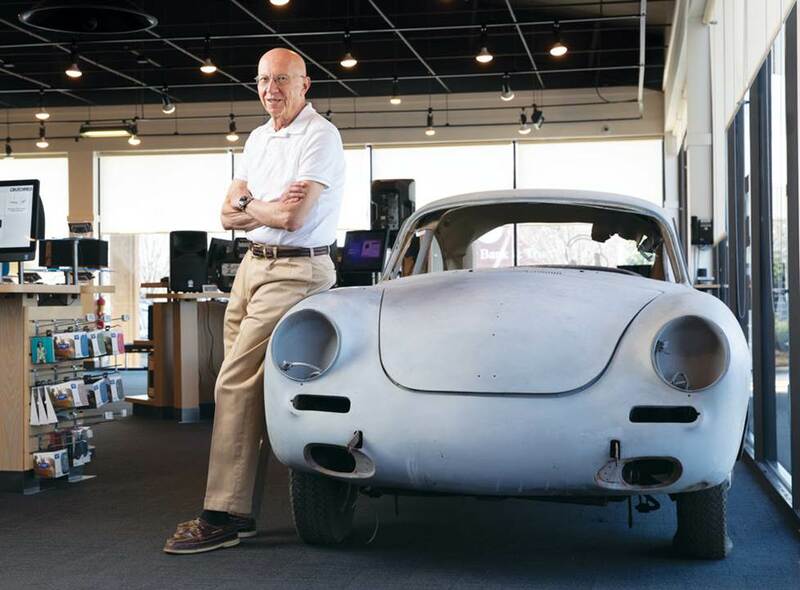 Forty-five years or so ago, Bill Crutchfield wanted to add a new stereo to his Porsche 356, but he quickly learned that neither he nor anyone else knew how to do it. Figuring that he probably wasn’t the only one wondering about things like that, he started a mail-order car stereo business for do-it-yourselfers. The Porsche that started it all is on display in our Charlottesville store. It's still unfinished, but then again, Bill's been kind of busy for the last 45 years! Things were tough at first. 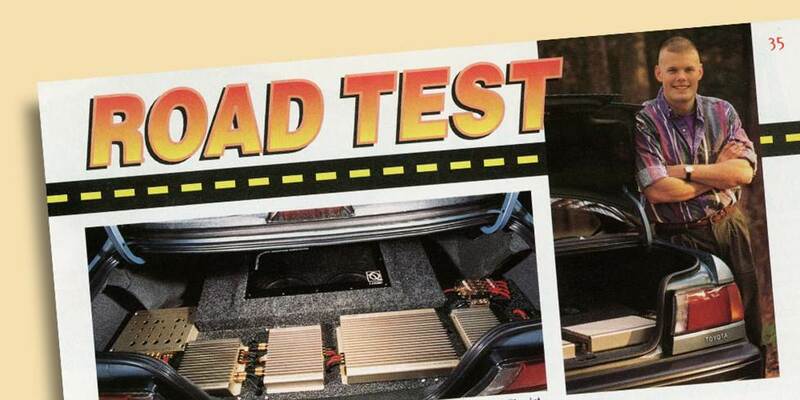 Bill soon learned that while lots of people wanted better sound in their cars, there were too many unknowns for them to actually do anything about it. 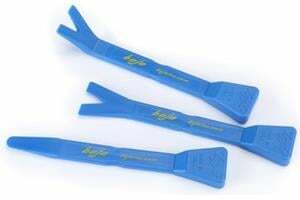 Thus was born the then-revolutionary idea of finding out what gear fits which car and telling our customers how to install it. And, obviously, it worked. As it turns out, the more information people have about car audio, the better they feel about doing the work themselves. 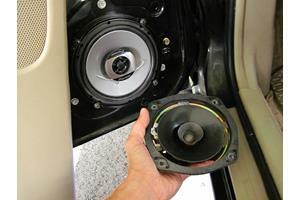 Since then, we’ve made it our mission to do as much as we can to demystify the car audio upgrade process. We research, we write, we take photos, and we add it all to the largest database of car audio info anywhere. 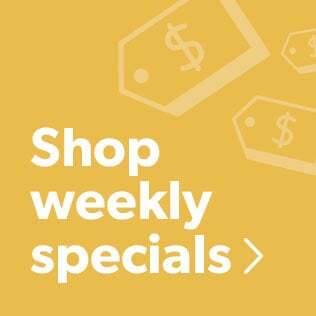 Then, we come up with cool new ways to share it with you – like, for example, the hundreds of research and installation articles we’ve written for our catalog and website over the years. One of our first significant in-house installation research pieces showed up in a 1976 catalog article written by Bill himself. 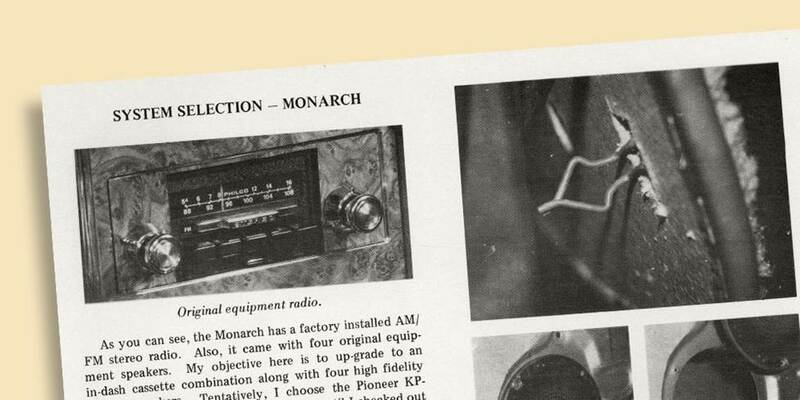 In what may still be the only work of English-language prose to ever compare a 1975 Mercury Monarch and a 1969 Porsche 912, the boss detailed the various ins and outs of installing new stereo gear in these very different cars. That twin-installation article helped set the stage for everything that’s followed. People really responded to the article’s clear, matter-of-fact tone, and various forms of what we refer to as "install" articles have been a part of our editorial package ever since. 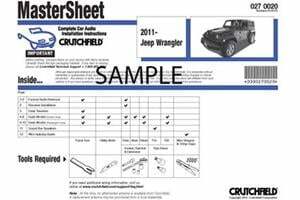 From our illustrated, step-by-step Crutchfield MasterSheet and ResearchNote disassembly instructions to our expansive Research Garage articles, no one offers more DIY car audio info than Crutchfield. But the fun part comes when we grab our tools and put all that info to good use. 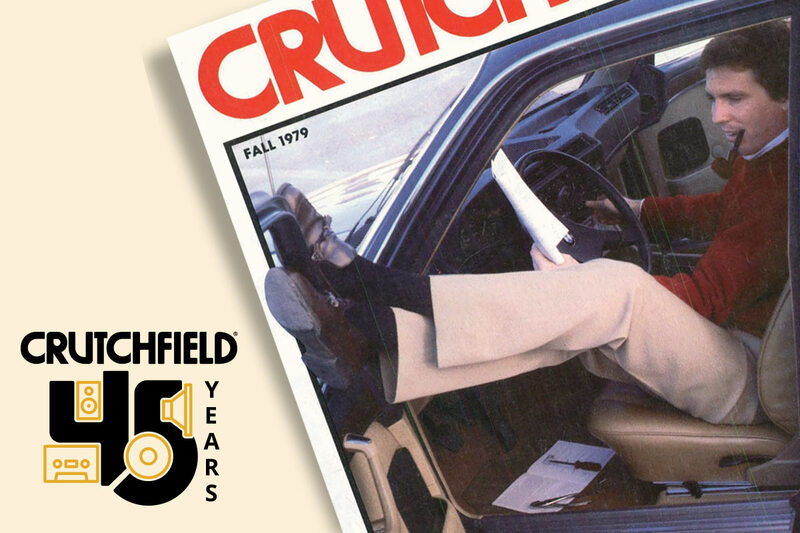 The car audio business grew quickly in the late seventies, and so did Crutchfield. 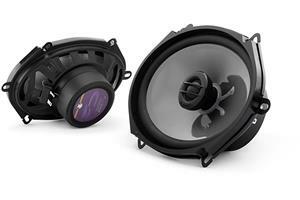 One of the main factors in our growth was our laser-beam focus on real-world car audio solutions. 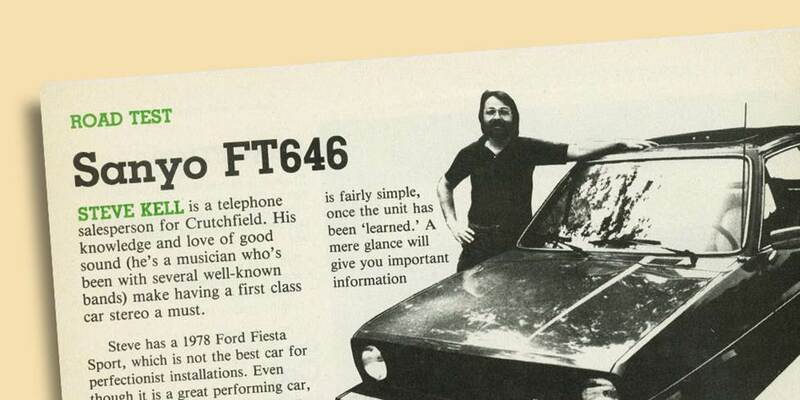 The Ford Fiesta was a pretty spry little econobox for its time, but it was nobody’s idea of a great place for a new stereo system. 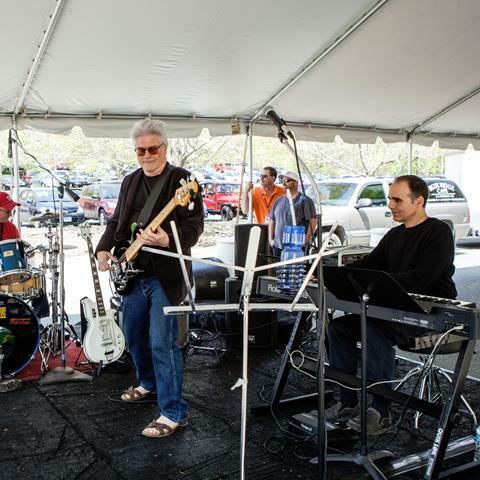 Well, nobody except for Crutchfield employee Steve Kell, who owned a Fiesta and wanted to see what he could do with it. 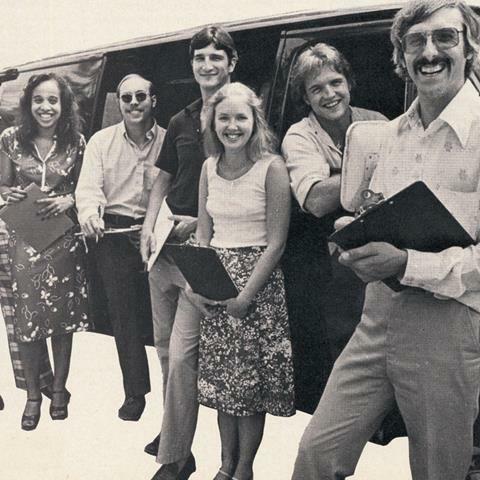 More than you’d think, as it turns out, even if that included placing rear deck speakers on the back seat! Looking at this article now, it’s neat to see how straightforward we were about how this installation went and how the gear worked. No fluff, no stuff, just honest, factual info that customers could use. That’s the same philosophy that guides our research and writing today. 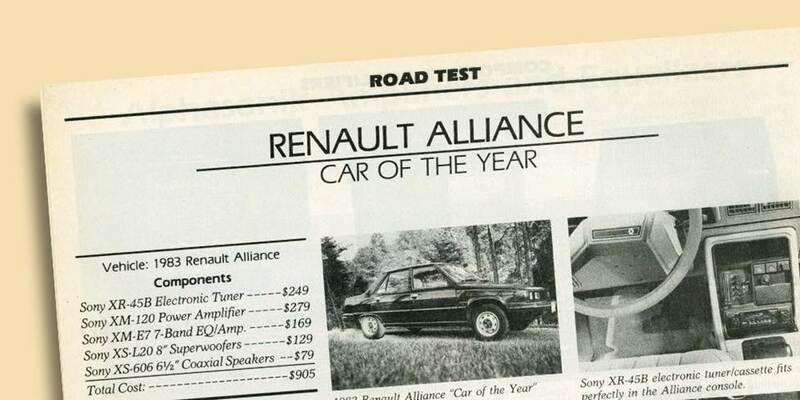 For the record, the Alliance wasn’t OUR car of the year. That honor was actually bestowed upon this Renault/AMC mash-up by Motor Trend magazine, much to their eventual chagrin. The Franco-American compact sold like crazy at first, though, so they (and we) were quite right to highlight it. We installed a very nifty Sony Soundfield system in our Alliance, and with a cassette receiver, an amp, an equalizer, 6-1/2" speakers and a pair (!) of 8" "superwoofers," it sounded pretty gol-danged magnifique. Car of the Year? Maybe. Stereo of the Year? Definitely. This "Five-O" Mustang article is a standout for a lot of reasons. First, there’s the car itself, which remains one of the iconic performance machines of the eighties. Very cool. Second, there’s the article layout, which shows that our writers and artists were already thinking outside the "catalog" box 35 years ago. (Note: We still are!) 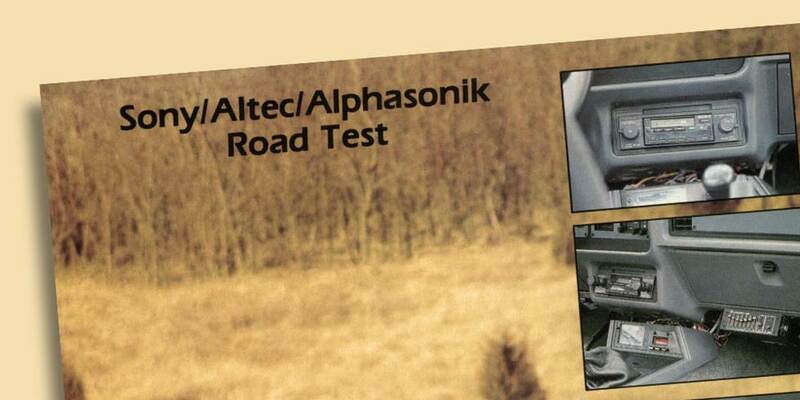 Third, and most importantly, there’s the fact that we installed a very specific pair of 6x9 Altec speakers in the rear of this car because our research showed that most contemporary 6x9’s wouldn’t clear the Mustang’s gas lines. That’s the kind of info you couldn’t find anywhere else back then – or now, for that matter. 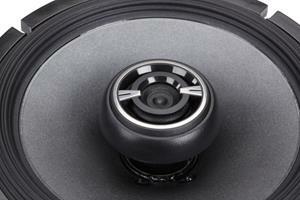 Any car can benefit from an upgraded audio system – even a regular, basic economy car. All it takes is money and imagination. Back in 1995, Crutchfield customer Brandon turned his ’93 Toyota Tercel into a rolling rock concert with this incredible (four amps!) system. There has likely not been a better-sounding Tercel on the planet since. This system’s pretty over-the-top, but even if you’re working with a budget, you can still get vastly better sound in whatever you’re driving. The fact that this was the first big catalog article written by yours truly is absolutely not the most interesting thing about it. 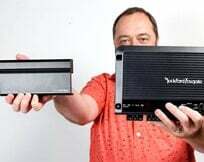 What’s really neat about this story is that it focuses on a very important concept in DIY car audio – namely, that you don’t have to do it all at once. 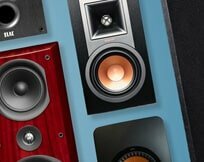 Sure, we’ll happily help you spend your tax refund on new system with a stereo, speakers, subs, amps, and more, but if that’s not what you’re into, no problem. There’s a lot of satisfaction to building a system in steps, and this article – with tons of help from our freakishly talented design team – laid it all out really nicely. And now for something completely different…. 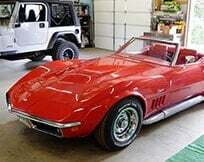 Our installation articles usually come from sitting around a table tossing out ideas until we come up with a cool system and a car to put it in. In this article, we asked you. With the kind assistance of our friend Steven, we let our Facebook friends choose the system for Steven’s 2012 Honda Civic Si. Our followers jumped right on it and chose a very cool Pioneer/Kicker system that he installed himself. He had a blast and we did, too. It’s one of the coolest articles we’ve ever done and who knows, we might try this again one of these days. So if you’re not following us on Facebook (or any of our other social media accounts), you should really get on that. When you’re on the phone with a Crutchfield Advisor, you’re talking to someone who’s been through 400+ hours of training before putting on a headset. And it’s not just classroom work, either. 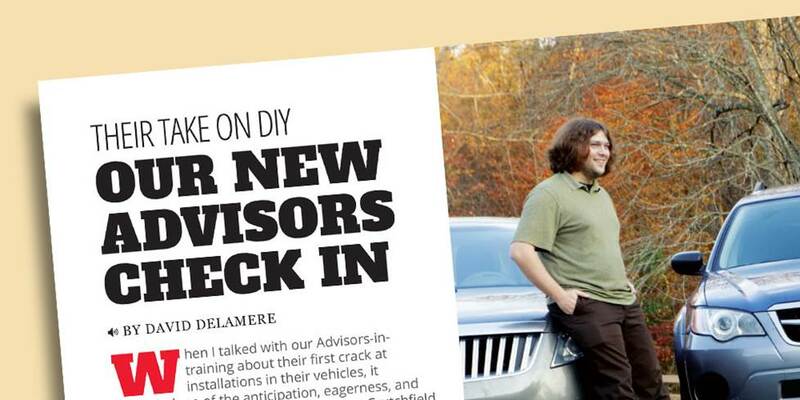 Our advisors get hands-on with home gear, car gear, and more. 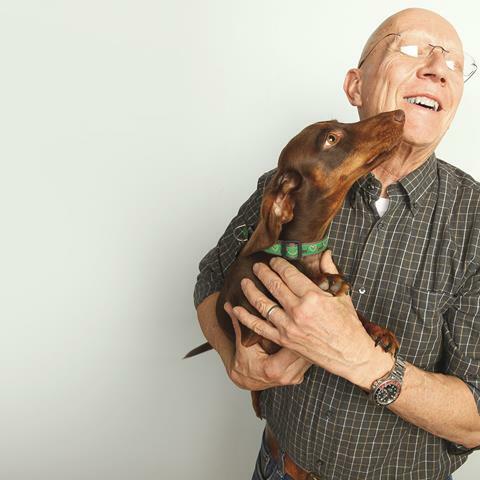 For this article, we turned one of our recent training classes loose on their own vehicles. 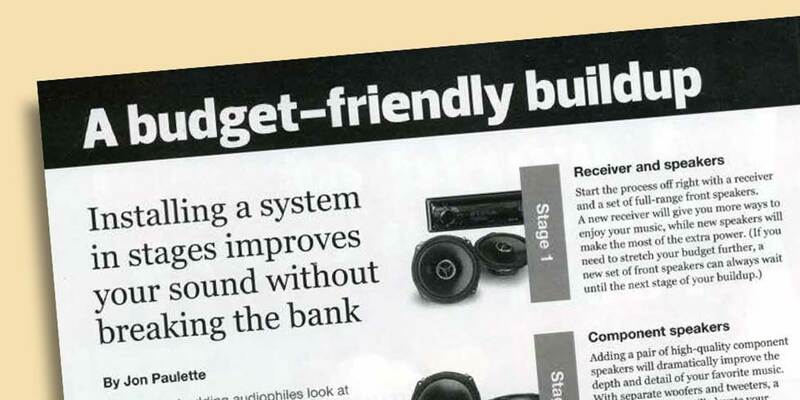 They chose their own gear, they did their own work, and with help from our DIY instructions and many of our veteran employees, they learned just how awesome a new car stereo can sound. Hey, let’s install some gear in a ________! 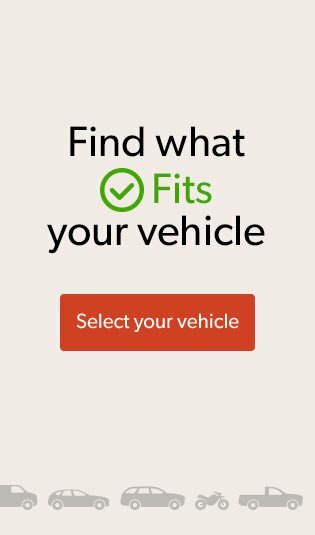 When you click on our "Car Audio and Video" dropdown (top of page, left), you’ll see a lot more than just car and truck gear. 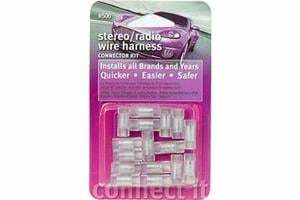 And when you check out our website and catalogs, you’ll see that we’re willing to install audio gear in just about anything. Over the years, our ever-curious team has installed gear in vintage cars, RVs, boats, motorcycles, ATVs, and even coolers. 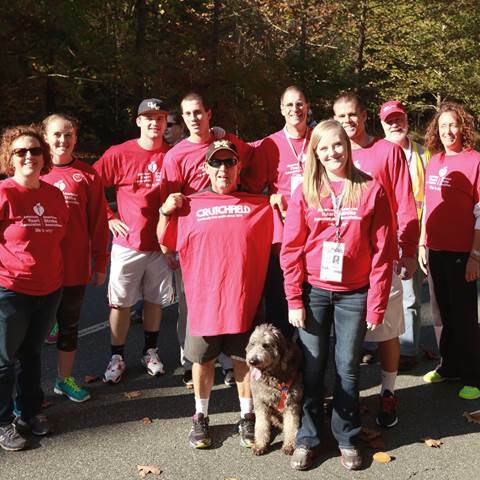 To see all of our car (and home) articles, visit the Crutchfield Learning Center. 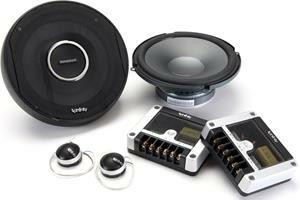 If you’re thinking about installing some awesome new audio gear in your car, truck, SUV, or whatever, give us a call. Our Crutchfield Advisors are ready to help you find the gear you need and give you the advice you need on how to install it.